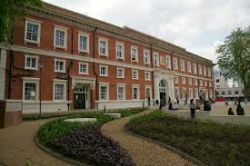 Goldsmiths, University of London, is a public research university in London, England, specialising in the arts, design, humanities, and social sciences. It is a constituent college of the University of London. 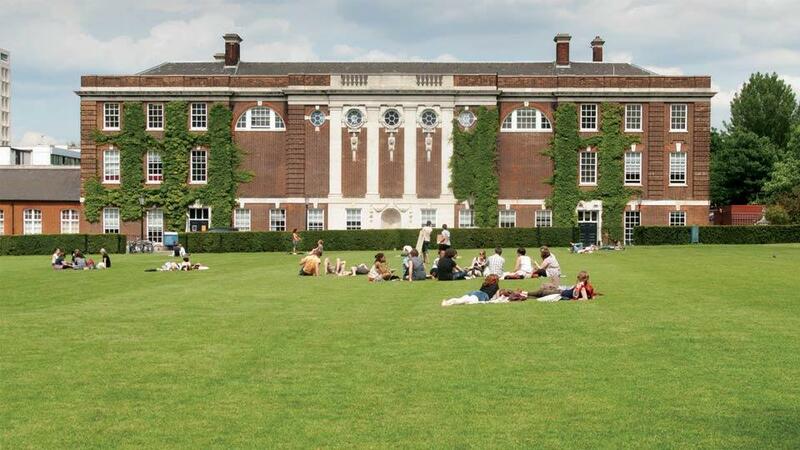 It was founded in 1891, It was acquired by the University of London in 1904 and was renamed Goldsmiths' College. Goldsmiths is situated in New Cross, a highly populated area of south-east London with a considerable art and music scene. The Complete University Guide has placed Goldsmiths, University of London in the UK’s top 10 universities in two subject areas.